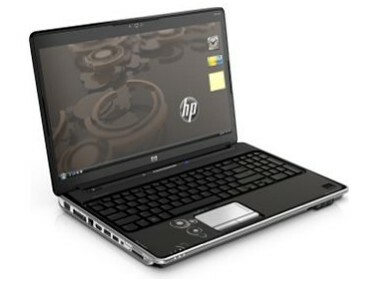 The HP Pavilion dv6t (1054CL) is an all-purpose media center laptop that can meet the demands of a big family and college student or satiate the performance hunger of a video editor and a part-time gamer. But if your activities are limited to Web surfing and word processing—or general-purpose tasks—save yourself $200 and go with the HP Pavilion dv6t (1030us) or the Acer Aspire 6930G. 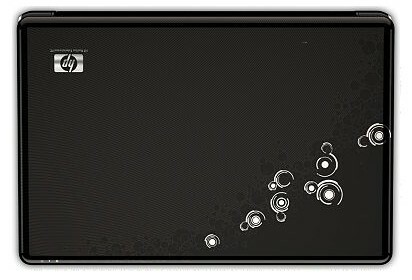 T6600: Entry level Core 2 Duo dual core processor with a small 2MB level 2 cache and without virtualization functions.» Further information can be found in our Comparison of Mobile Processsors.